In 2010, we learned about the mysterious Post Template - and the problems that can be caused, when it is corrupt or out of date. We developed magical ways of correcting the problems. 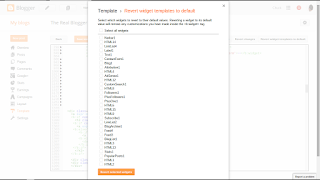 It's now 2015, and Blogger Engineering has rewritten the Template Editor, and given us new possibilities for correcting problems with the post template - and other gadgets. Long ago, the Template Editor was a simple text editor. In 2015, Blogger gave us a simple reset wizard, to fix simple problems with the Blogger supplied gadgets. 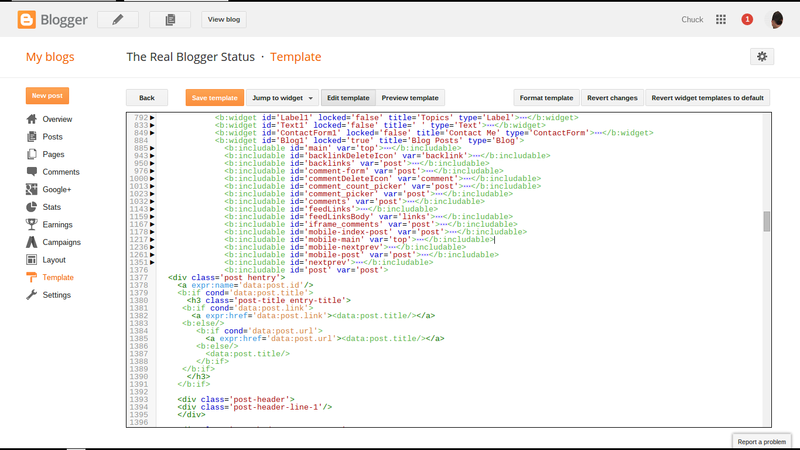 Start from the Template Editor. Select "Revert widget templates to default" or "Revert widget themes to default" - which ever you see in your editor. 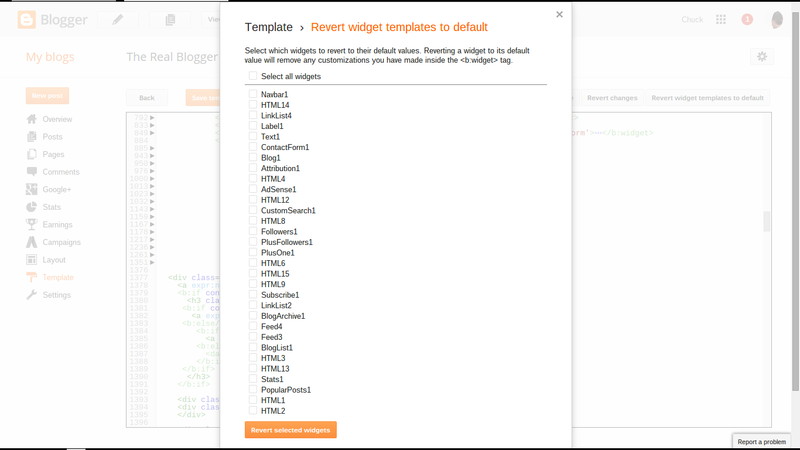 If the problem is with the comments or posts, select "Blog1", and hit "Revert selected widgets". You can reset all gadgets - or select specific gadgets, at your convenience. If the problem is with a specific gadget, select that gadget, instead of "Blog1". Or, you can try "Select all widgets". Just finish with "Revert selected widgets". And, "Save template", then "Back". 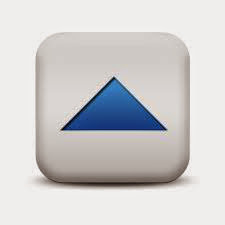 Clear cache, cookies, and sessions, restart the browser, and test your refreshed template. 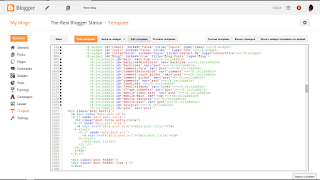 Oh yeah, did you backup the template - before and after resetting Blog1? Please, be able to tell us "Yes", truthfully.